Scotland’s most famous castle needs little introduction. 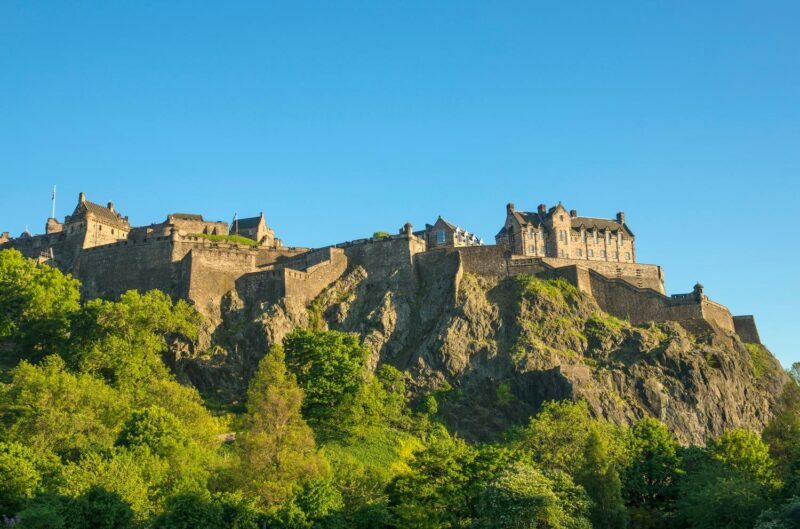 Set atop Castle Rock (an extinct volcanic plug) this beauty is the crowning glory of Edinburgh’s skyline. 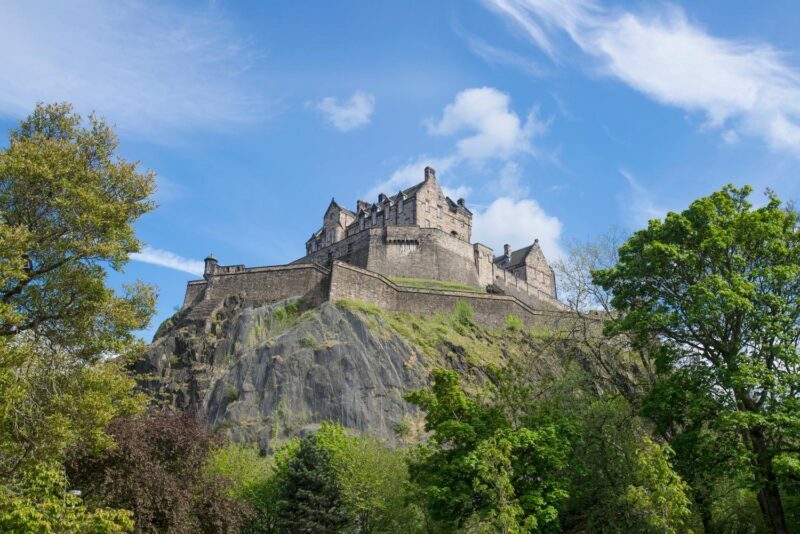 Visit Edinburgh Castle to tour the historic rooms and see the Scottish crown jewels – known as the Honours of Scotland – in person. Your ticket also grants you free entry to the National War Museum and the Royal Scots Regimental Museum, where you’ll see uniforms and artefacts from times gone by. 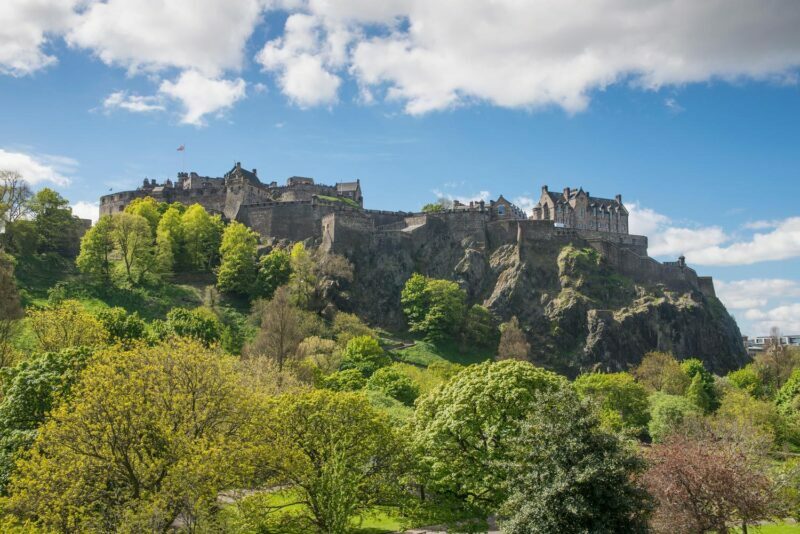 During your time in Edinburgh you’ll find plenty of attractions to explore. The National Museum Scotland (free) boasts stunning displays of fascinating objects. 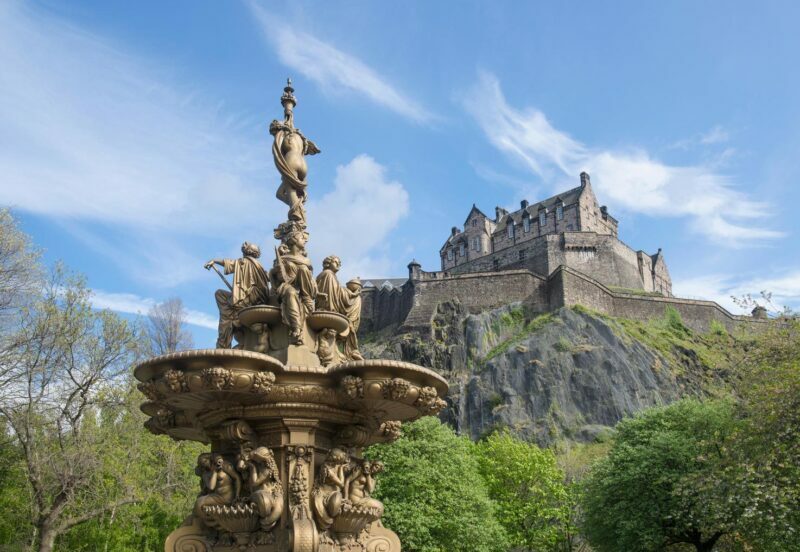 Kids will love a trip to Camera Obscura and the World of Illusions or Our Dynamic Earth too.